The New York area has produced its fair share of hip-hop greats. 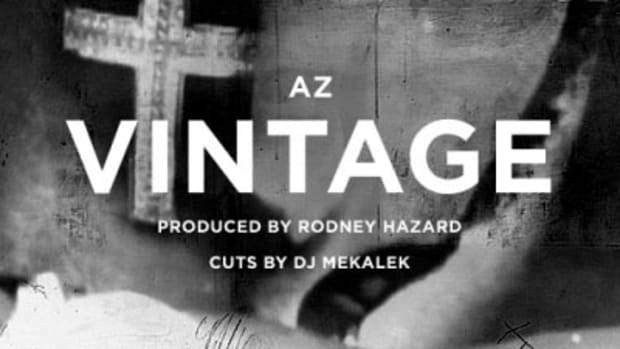 However, often overshadowed is hip-hop veteran, AZ. 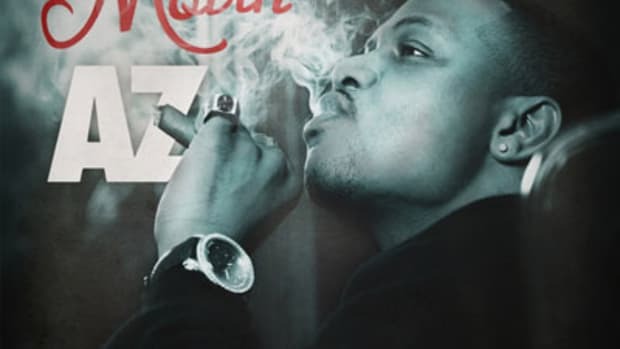 It&apos;s been almost 17 years since AZ released his critically acclaimed debut album, Doe or Die, and it looks like the sequel is on the way with the release of Doe or Die 2&apos;s inaugural single, My Ni**as. On My Ni**as, veteran producer Buckwild provides AZ with a funky old school beat, which perfectly complements the headliner&apos;s great lyricism. 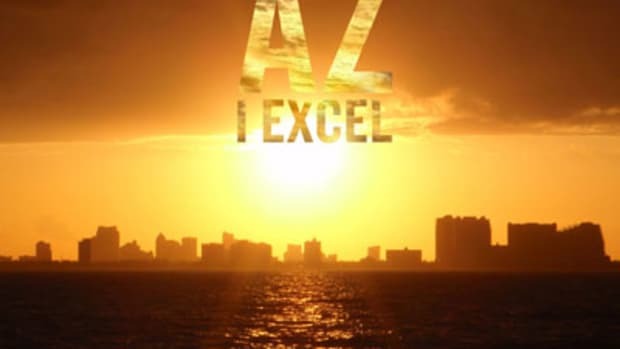 On the mic, AZ shows off his aforementioned lyricism with lines like" Mr. Low Key from the bottomless pit / ghetto life, grew up on some Guantanamo sh*t." AZ&apos;s anticipated forthcoming album, Doe or Die 2, has yet to be given a release date. 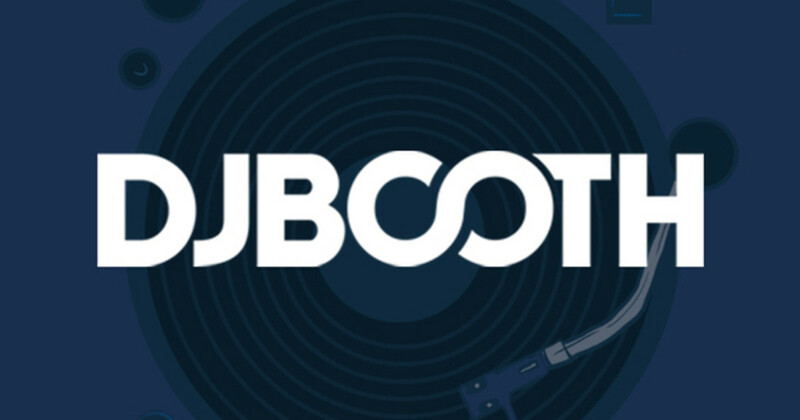 However, as always, keep your eyes and ears locked on DJBooth for the latest.